The big surprise, on first flicking through this weighty, image-packed book, is that such an ambitious ‘history’ of illustration is not arranged in chronological order. 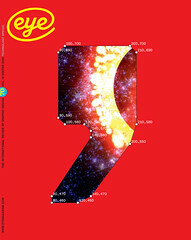 The decision is explained in the introduction: given the breadth of work within the vast field of illustration, the authors opted to divide the book into sections on ‘Style’ and ‘Form’. Since the former often reflects the social, political and cultural concerns of a period, the first section is (largely) chronologically ordered. However, because illustrators often draw on many historical reference points, they tend not to fit into neat stylistic groupings. ‘Form’ is therefore broken down into sub-groupings such as caricature, reportage, absurdist, comics, and so on, with the aim of offering comparisons and highlighting recurring methods, techniques and conceptual starting-points. And it is an entirely good thing that someone has grasped the mettle, by looking at the roots of this popular artform and putting it into some kind of historical context. 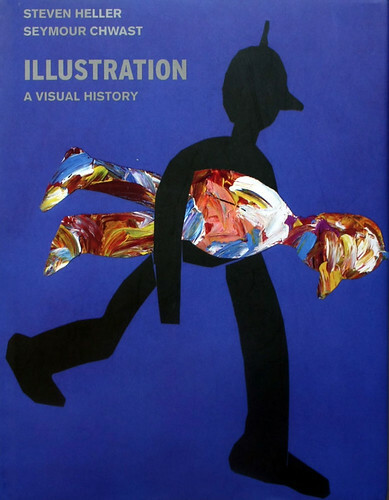 Books on the subject tend to take the form of illustration annuals that focus mainly on images – with a bit of biographical information on the featured illustrators. Such volumes tend to provide an unsatisfying experience. Illustration: A Visual History features the work of a broad range of artists and illustrators spanning five centuries, beginning with Albrecht Dürer’s 1502 drawing of a hare. However, text and images are ‘not on the same page’, so to speak: ‘Caricature’, for example, refers to Honoré Daumier, Théophile Alexandre Steinlen, André Gill, Thomas Nast and George Grosz, among others, as ‘master caricaturists’ who ‘brought delight to citizens who were otherwise helpless to oppose their leaders’ – yet does not show any of their work, leaving this section visually deracinated. Instead we have a swathe of images from between 1972 and 2006, mostly from the 1990s. Similarly, although the section on political ‘cartoons’ and commentary mentions many specific works, and covers events that spawned a great deal of political drawing, only one of the images (by Tomi Ungerer) corresponds to the text. The section is historically interesting but visually frustrating. Furthermore, the book is difficult to like. It does not seduce visually – many aspects, including the cover, did unfortunately remind me of the aforementioned illustration annuals – and the overall selection feels somewhat turgid. It is difficult to contain the unruly history of illustration within the covers of one book, and this book is an important first step. The more attempts that are made to appraise the artform rather than to seduce with eye-candy, the more seriously illustration will be taken. And for that we should be duly grateful. Cover by Seymour Chwast, for Illustration: A Visual History. 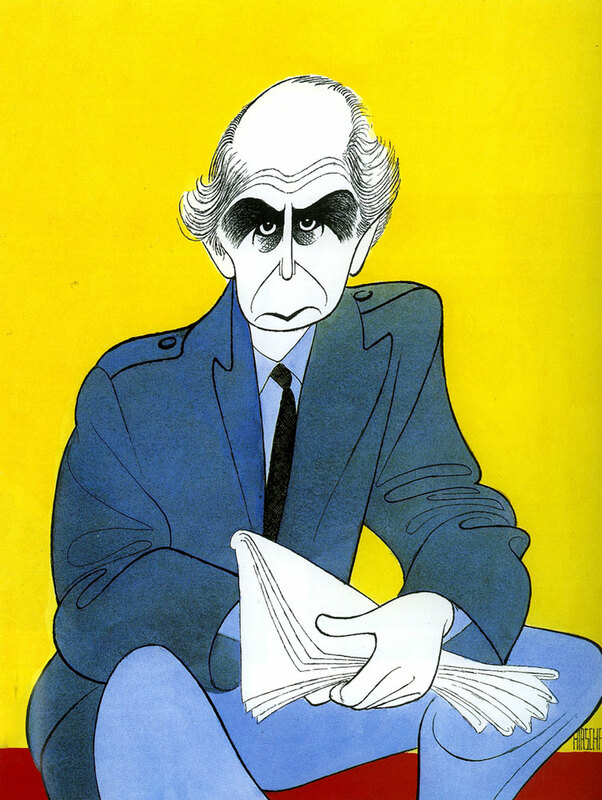 Top: Caricature of Philip Roth by Al Hirschfield for The New Yorker, May 2000 © Margo Feiden Galleries Ltd.